Coyote Crossing. 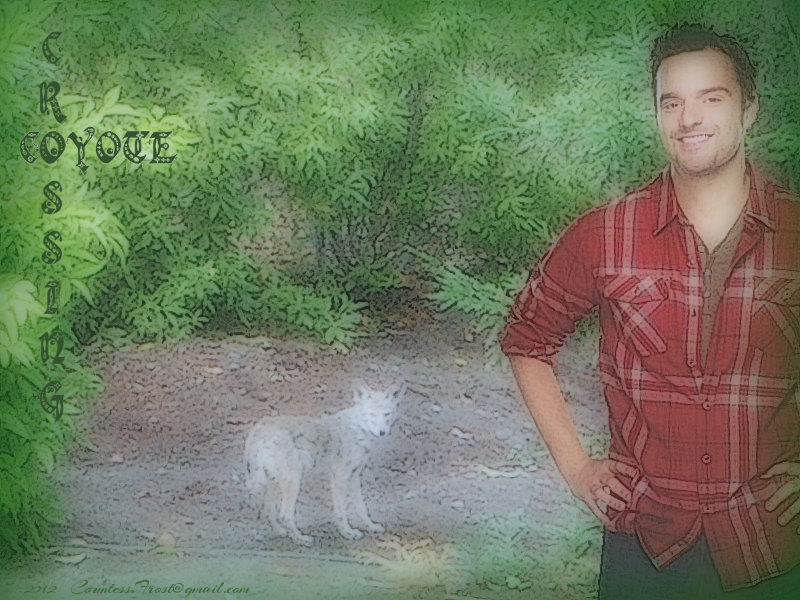 'Coyote Crossing' - fond d’écran created par TheCountess featuring Jake M. Johnson (Nick Miller on the TV montrer 'New Girl'). 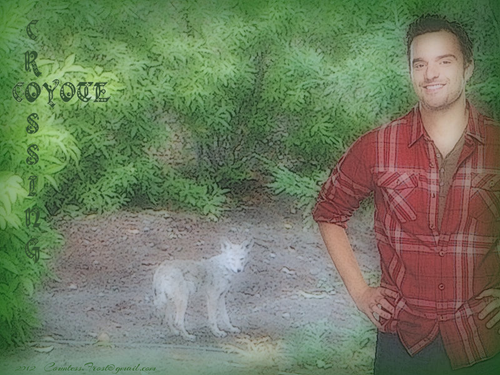 HD Wallpaper and background images in the New Girl club tagged: jake m. johnson actor nick miller new girl tv show coyote fan art wallpaper thecountess. This New Girl wallpaper might contain signe, affiche, texte, tableau noir, tableau, affiches, acajou, and hêtre.